In 2002 Jim and Debbie Hogan built a log home on the Navajo River in Southwest Colorado, using it to serve ministry leaders and their spouses. They named it Standing Stone Ranch and each year they selected a number of pastoral couples to visit them for a week. In that process, they created a ministry for couples who desire a healthy marriage relationship and a more intimate walk with God. The ranch was in a pristine location that is peaceful, picturesque and was a place where couples could enjoy each other as well as God’s beauty. It was an an environment that was conducive to prayer and reflection on God’s goodness. Outside activities were offered that were adventurous, exciting, fun and which weren’t readily available at home. There was also a hammock on the deck to allow time for much-needed rest and relaxation. For seven days a pastoral couple is completely removed from the pressures and demands of their daily lives. This initial vision expanded, from what God began at Standing Stone Ranch, to a broader endeavor called Standing Stone Ministry. Looking at the key success factors of Standing Stone Ranch, it was evident that they could be duplicated elsewhere. The objective then became to find vacation homes in beautiful locations and pair them with excellent hosts who are also loving and seasoned mentors – thus re-creating the Standing Stone Ranch experience for more pastoral couples. The challenge continues to be growing this as well as other aspects of the Standing Stone Ministry in a thoughtful way in order to effectively Shepherd more Shepherds. Jim and Debbie Hogan were married in 1969. Jim is a graduate of Long Beach State College and Debbie is a graduate of University of Southern California. Jim has been a successful entrepreneur and business owner and was a member of Young Presidents Organization (YPO). In 1985 he joined the elder board of one of the largest churches in the nation located in Orange County, California and in 1988 was elected the chairman of the board. In 1989 he became the Executive Administrator of the church, a position he held for five years. In that role Jim was in charge of 150 employees, including fifteen associate pastors. One of his responsibilities as Executive Administrator was being the pastor of the pastors. Serving in that way, Jim discovered first-hand the demands placed upon those in full-time ministry. During this same period, Debbie was the teaching leader and “Titus Mom” for MOPS (Mothers of Preschoolers), a position she held for eleven years. Debbie has had the privilege of being a mentor to many of the young mothers who attended her classes. In addition, she has been involved with many women’s ministries and charities in Orange County. Her greatest accomplishment was raising their two married sons and being Nana to 6 wonderful grandchildren. Jim graduated from The Master’s Program, a three-year program developed in 1999 by Bob Shank which is designed to coach Christian leaders who want to transition from being successful in the world to being significant for God’s kingdom. Debbie is a graduate of The Partner’s, a ministry for spouses of those in The Master’s Program. 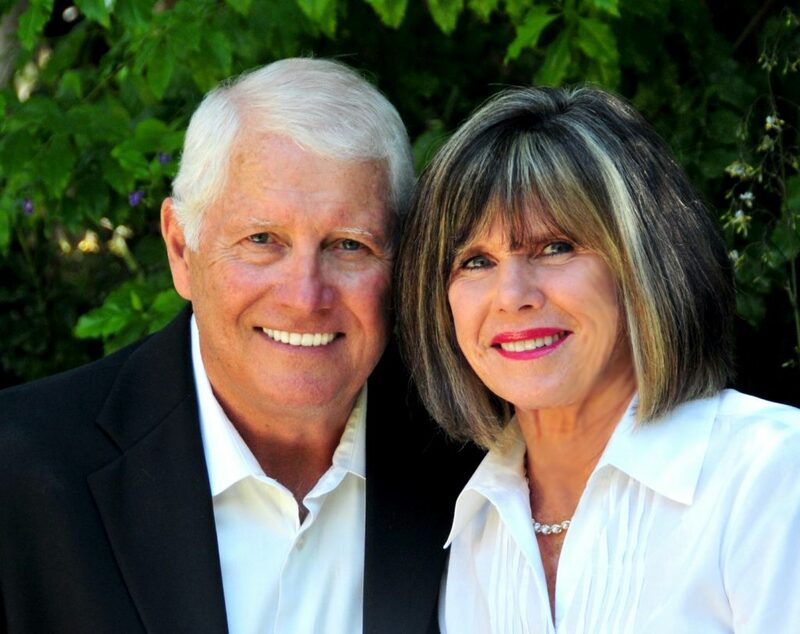 It was during their time in The Master’s Program that Jim and Debbie developed their initial vision for Standing Stone Ranch and began operations there in 2002.